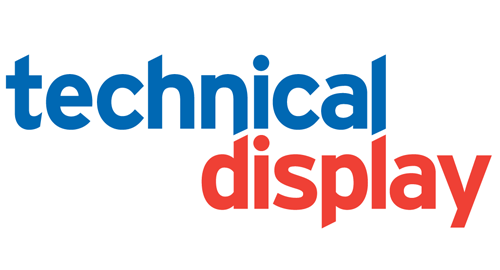 Technical Display is one of the latest group of successful Companies to join the leading edge scheme that is designed to help industry improve its safety record. SAFEcontractor recognises very high standards of Health & Safety practice among UK contractors, and Technical Display have passed with flying colours. SAFEcontractor accreditation is expected to enhance the company’s ability to attract new contracts and its commitment to safety will be viewed positively by its clients. Leading supermarket chain ALDI asked Technical Display to design and integrate several audio visual systems within meeting and training rooms at their distribution centre, based at Neston , Wirral. They required state of the art equipment that is user friendly, and complimented the décor of the presentation and training room facilities. Technical Display worked closely with ALDIS’s management team to finalise a system that is easy to use, and that enabled them to display images from a PC, Laptop and DVD player, which is all controlled by a Philips Pronto Colour Touchscreen Control Panel.